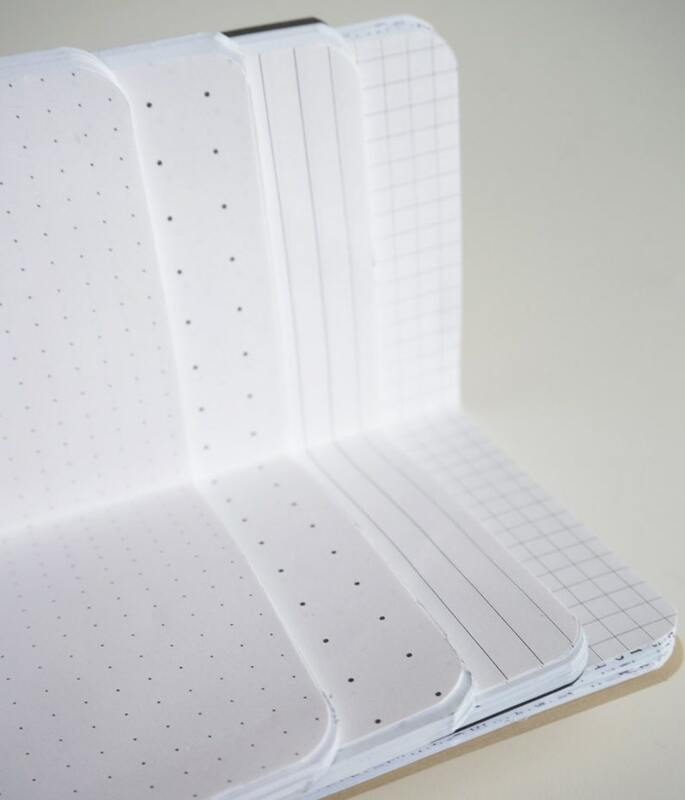 A variety of Journal Refills/Inserts available in various sizes. Depending on the size of the insert, the amount of point, lines and grids will vary. Each insert contains 28 notebook leaves (56 pages unless stated otherwise), and will be printed on white 32 lb paper. Love the quality of all the booklets!